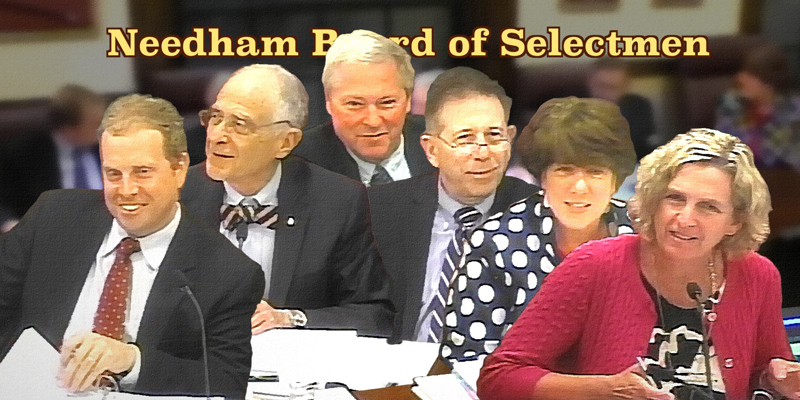 July Zoning Board Meeting Now Streaming! 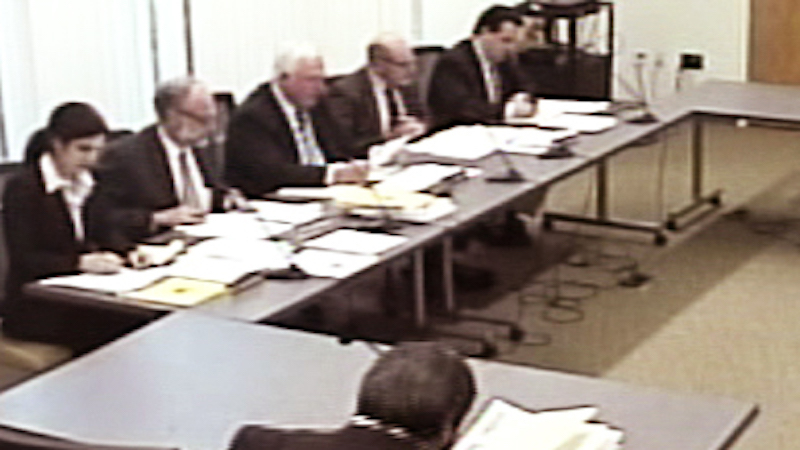 If you were unable to catch last night’s Zoning Board of Appeals meeting, you can now either watch it on our Municipal Channel, or catch it online! We are currently streaming the meeting on our Watch Programs on TNC Page, but you can also see it below. Enjoy! School’s Out, but Docs are IN!! Blast From The Past! 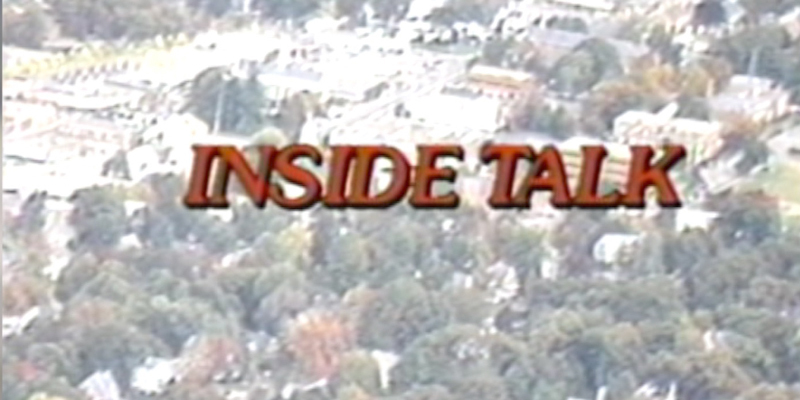 Inside Talk with a 90’s Flashback! Due to required clean-up after the storm and the necessary reorganization of staff, the Needham Channel will be closed from Friday, January 5th at 3pm until 8am on Monday, January 8th. We apologize for any inconvenience.